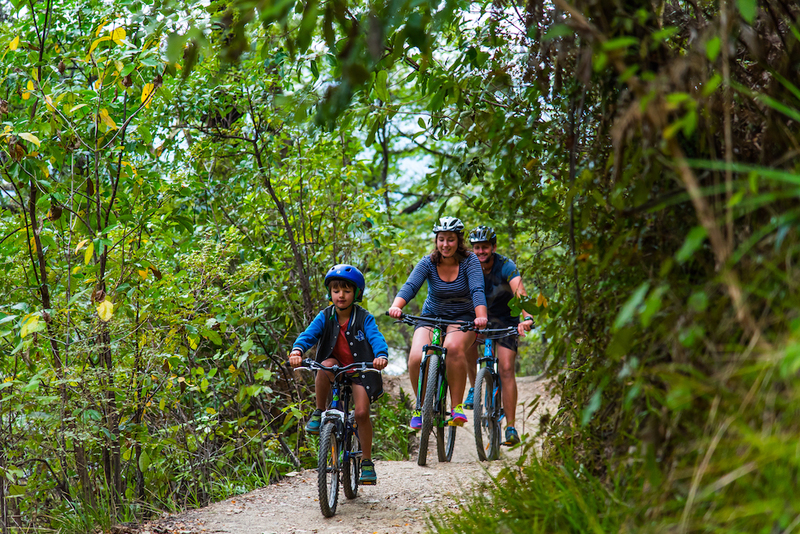 Mountain Bikers can rent bikes at our base on the corner of Queen Charlotte Drive and Anakiwa Road, just minutes from the start of the Queen Charlotte Track in Anakiwa. Our strategic location also enables you to use the Link Pathway if you wish. Renting a bike from us couldn’t be easier, just decide your route and you are off! The short briefing will cover all the basics of trail riding, the relevant road rules of NZ and of course, fitting your helmet. The water taxi departs at 8.50am so you will need to be at our base for 8am to over the paperwork and safety briefing.